-Chromatic Hook Size: 2.0mm, 2.5mm,3.0mm, 3.5mm, 4.0mm, 4.5mm, 5.0mm, 5.5mm, 6.0mm, 6.5mm. 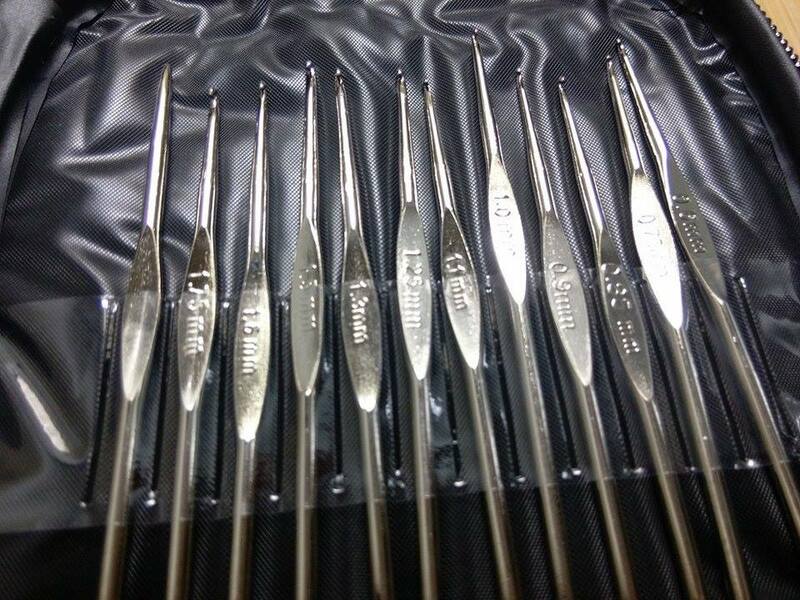 -Sliver Hook Size: 0.6mm, 0.75mm, 0.85mm, 0.9mm, 1.0mm, 1.1mm, 1.25mm, 1.3mm, 1.5mm, 1.6mm, 1.75mm, 1.9mm. 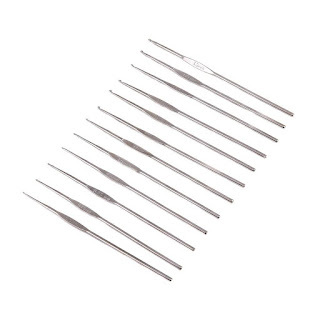 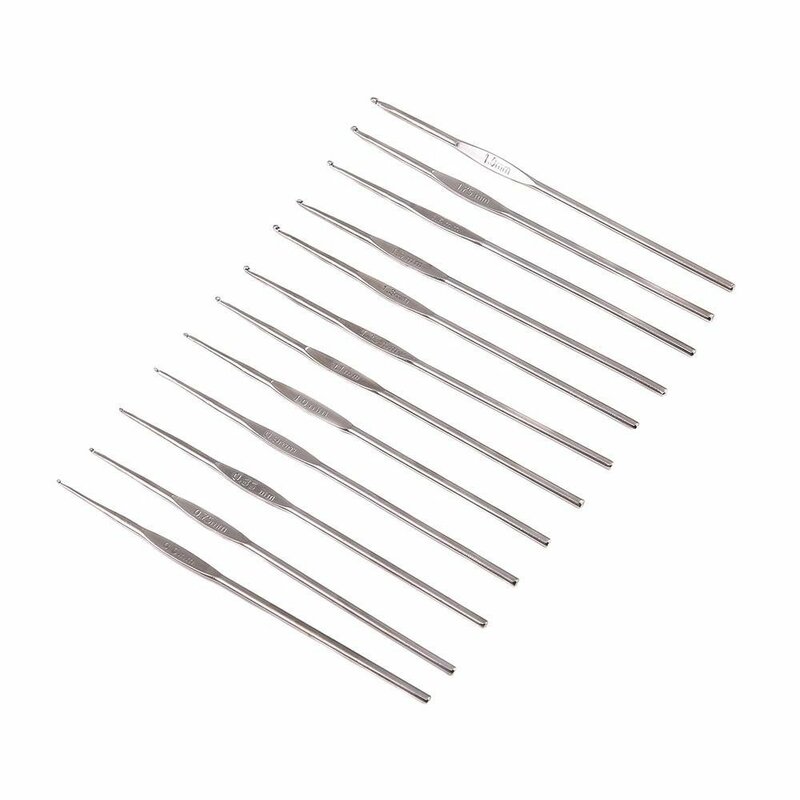 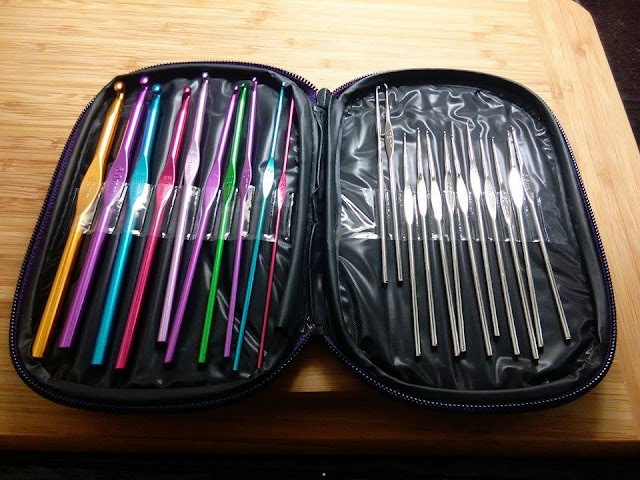 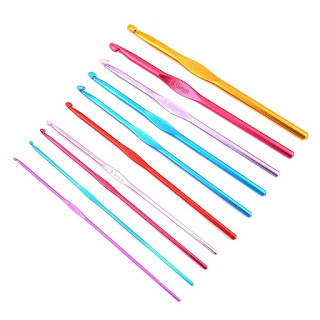 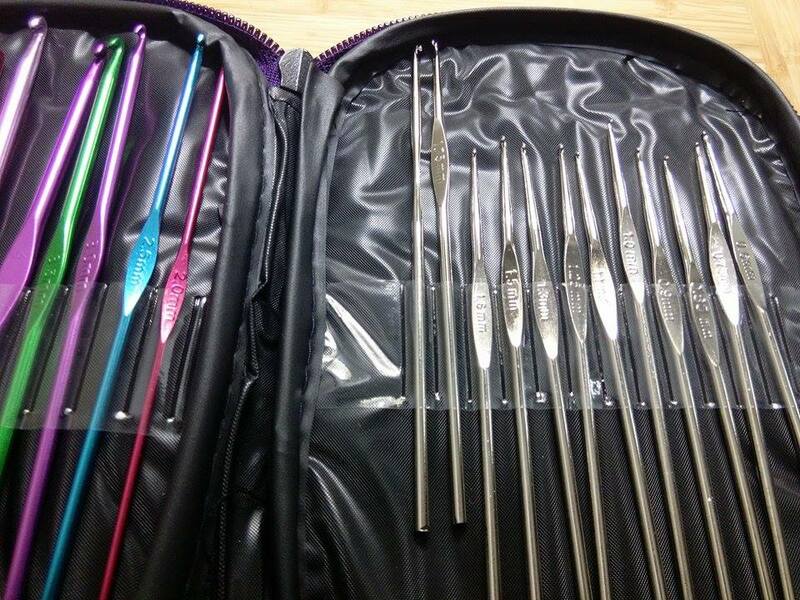 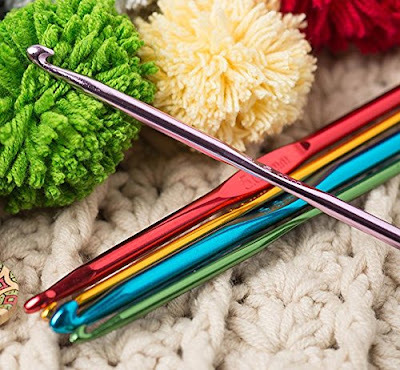 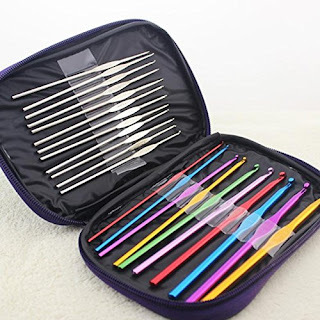 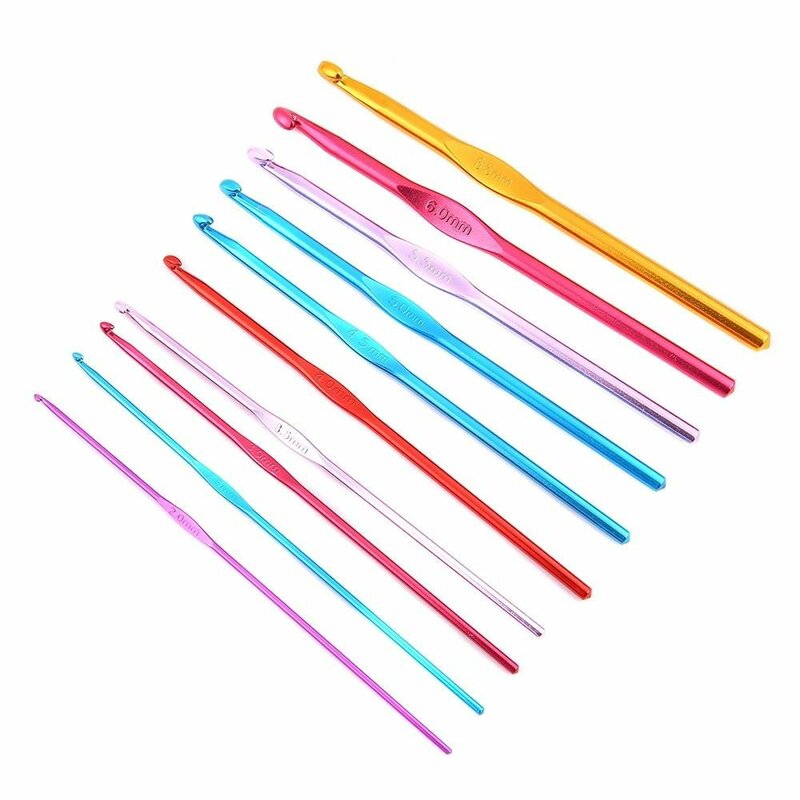 Having a Grandmother who loved to crochet, and wanting to learn for myself, I was happy to get this 22 Piece Aluminum Crochet Hook Set with free Carry Case By Ohuhu. 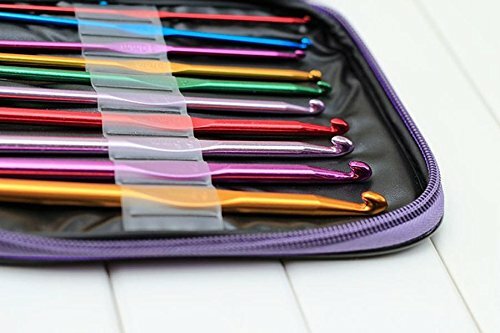 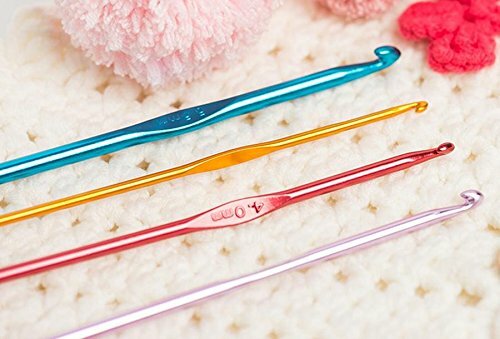 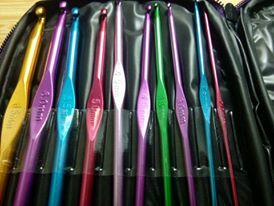 I like that there are so many different size crochet hooks and they are nicely color coded by size and organized in this zippered carry case. I like that all the crochet hooks easily accessible and each hook has its own compartment in the case. 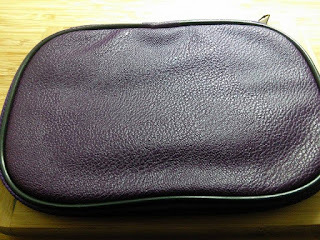 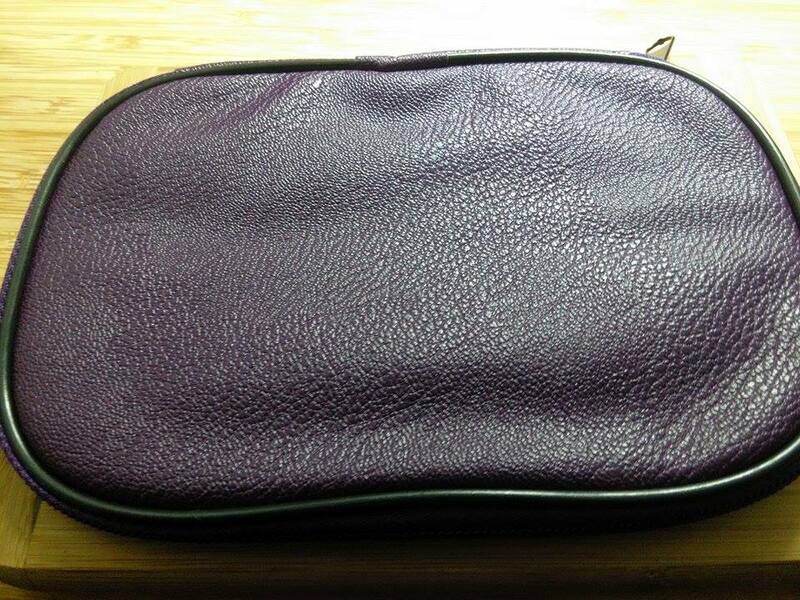 I like that the case zips up so no hooks can get lost. I think this would make a lovely gift for anyone who likes to crochet or someone who would like to learn. 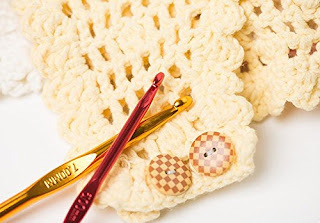 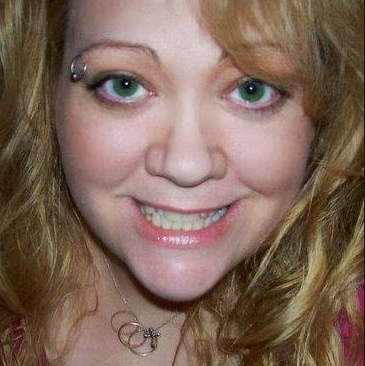 I also think it would be nice go give to someone that you want to teach to crochet.